Capcom's newest IP, Remember Me, will be seeing an early summer release next month, and it is shaping up to be one of the season's most interesting games. A new trailer released by Capcom dives into the deep backstory of this cyberpunk world, and creative director Jean-Maxime Moris narrates his vision of 2084 Neo-Paris. Remember Me deals with the ideas of memories and using them as weapons against enemies. Lead protagonist, Nilan, is the best and the brightest at ripping memories from the human skull, but her tactics are often seen as a little violent. The gameplay comes jam-packed with many popular modern day ideas like free-running platforming, free choice of how to complete a mission, and a customizable combo system heavily inspired by Capcom's own cult-hit beat 'em up God Hand, the last game put out by the legendary Clover Studio. Remember Me seems a little too good to be true from the trailers alone, and I hope the game delivers on its lofty promises. It came out of nowhere from relative obscurity as an indie project to the highlight of Capcom's summer. They achieved the rights in a bidding war with other high profile publishers. There is a lot riding on this one to be a success, so here's to hoping that it all works out. Check out the trailer and see what all the hype surrounding this exciting project is all about. 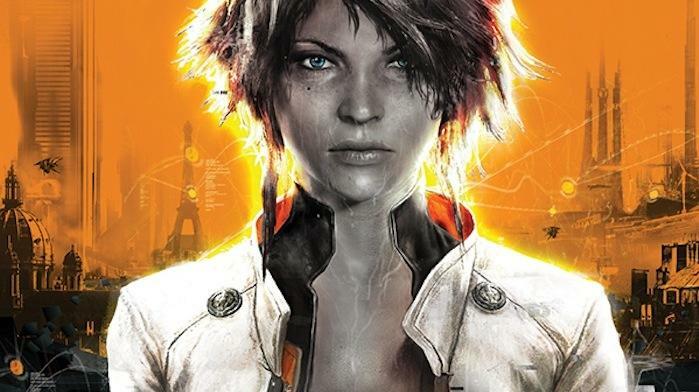 Remember Me will be released for the PlayStation 3, Xbox 360 and PC on June 4th.